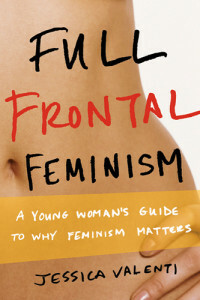 In this book, Jessica Valenti, whose work has appeared in Salon, The Guardian, and The Nation, introduces feminism to young women and teen girls on their own terms. 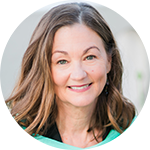 While working for the NOW legal defense fund in 2004, Valenti founded the popular website Feministing in response to what she felt was dismissal from older feminists. Witty and conversational in style, Full Frontal Feminism builds on Feministing, and is directed at young women who might not necessarily think of themselves as feminists. Feminism, the author insists, is not an outdated academic pursuit, but an ongoing process with real relevance to the young woman of today. Valenti takes readers through the history of feminism, the challenges women still face, and speaks to how young women today can make a difference. She does a great job of bridging to the many new faces of feminism.